STYLE INCORPORATED | Teaching one woman at a time how to incorporate style into everyday life. The next new zit zapper may be in your spice rack. Researchers at Leeds Metropolitan University in the U.K. tested thyme, marigold, and myrrh plants steeped in alcohol on the bacteria that causes acne. 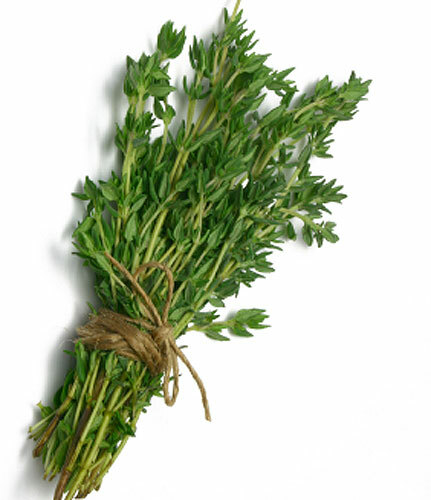 While all three herbs killed bacteria, thyme was the most potent. It even worked better than benzoyl peroxide, so it may have the potential as a natural acne treatment.